WASHINGTON — Military officials have relieved a senior officer from a key post in Europe after determining he had misused government resources while having an extramarital affair, the Army has confirmed. Army Maj. Gen. David Haight had been in charge of operations for U.S. European Command, the Pentagon’s principal command for confronting a resurgent Russia with the 28-nation NATO alliance. Haight was removed from his post earlier this summer without an announcement and reassigned to Army headquarters at the Pentagon. He is listed as a special assistant to the director of the Army staff. Typically, the military reassigns senior officers suspected of misconduct to such positions as investigations unfold. Military law prohibits extramarital affairs. Haight has been issued a letter of reprimand, a move that effectively ends his career. "Maj. Gen. Haight was reprimanded for failing to exhibit exemplary conduct by engaging in an inappropriate sexual relationship with a woman who was not his wife and for misusing government resources," said Col. Pat Seiber, an Army spokesman. The Army may convene a board to determine the rank at which he last served satisfactorily, Seiber said. Retirement at a lower rank could cost him tens of thousands of dollars in pension pay. "I'm very sorry — and take full responsibility — for my actions,” Haight said in a statement to USA TODAY. 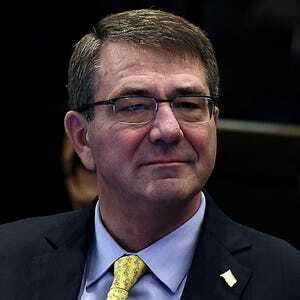 “I will cooperate fully with Army leadership as the process moves forward." 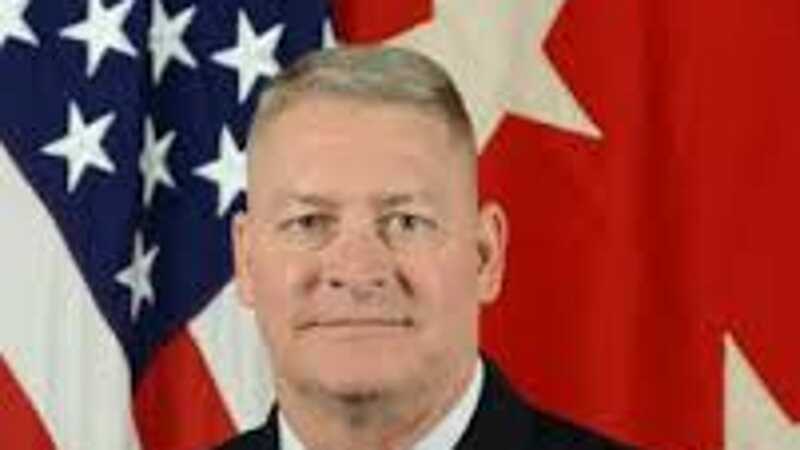 Haight is at least the second senior Army officer in a high-profile position to be relieved of duty for personal misconduct in the last year. In November, Defense Secretary Ash Carter announced that his senior military adviser, then-Lt. Gen. Ron Lewis, had been abruptly fired from his job following allegations of misbehavior, which involved an inappropriate relationship, senior officials said at the time. Lewis was reassigned to the Army staff and saw his rank drop to the two-star level. The Pentagon Inspector General continues to investigate his case. Several cases of misconduct by senior officers — a drunken binge in Moscow by an Air Force two-star general in 2013 and the ongoing bribery scandal involving Navy officers and a corrupt businessman in the Pacific are some examples — have rattled the Pentagon in recent years. Defense secretaries have commissioned studies into stemming the problem. Haight had seen his star rise continually while in the Army, holding several key commands. He was commissioned as an infantry officer in 1986 after graduating from Brigham Young University. His deployments read like a history of American military expeditions ever since: Panama, Haiti, multiple combat tours in Afghanistan and Iraq. He also served as executive officer to Adm. Mike Mullen, the former chairman of the Joint Chiefs of Staff. Another key post: 53rd Chief of Infantry and Commandant of the United States Army Infantry School. Haight is married and has four adult children. As the operations chief, Haight oversaw eight missions, including responding to emerging crises, air and missile defense for U.S. forces and its NATO allies and joint training exercises. Those capabilities have grown increasingly critical in the last few years after Russia annexed Crimea and its warplanes have buzzed provocatively close to American ships and planes in the region. 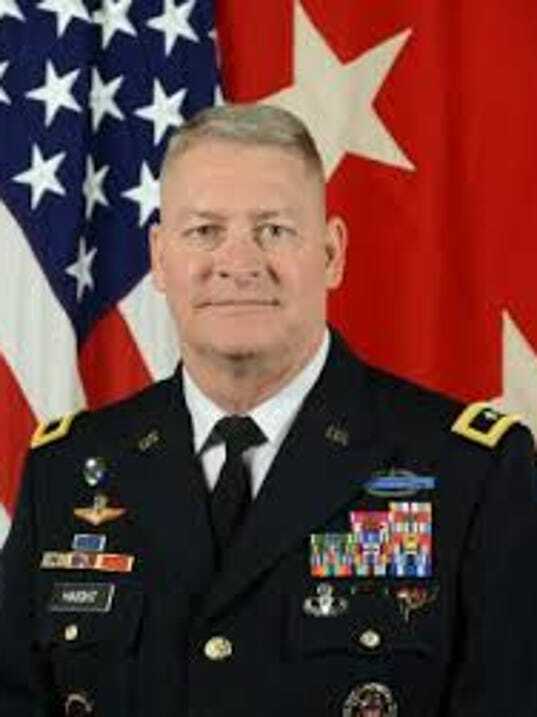 On July 21, the Pentagon announced that Army Maj. Gen. Gordon “Skip” Davis had been assigned to replace Haight. Davis has been leading training of security forces in Afghanistan. The threat of war with Russia is less a concern for the operations post than the flow of refugees into Europe from the war-torn Middle East, said Michael O’Hanlon, a military analyst at the Brookings Institution. Davis’ experience in Afghanistan should serve him well in that regard, O’Hanlon said.